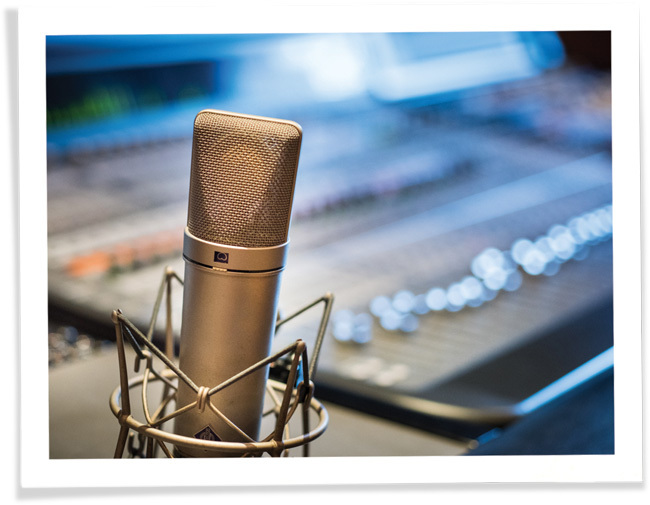 Home recording studio design is a continuous battle between noise creation and cancellation. You can spend a lot of money and time getting the right equipment to pick up every note, then a lot more energy on soundproofing to block unwanted sound. If you’re not soundproofing windows though, noise is coming in, and your equipment is going to pick that up. All this, and they are super easy to install and remove (seriously, 10 minutes to put in). 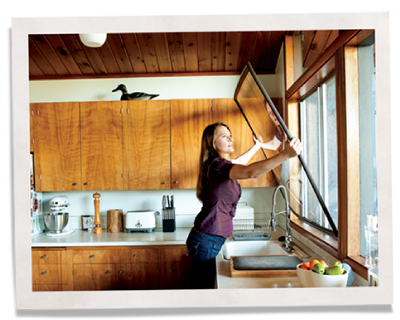 Because they are laser measured to fit, each custom window insert fits perfectly, backed by our Snug Fit Guarantee. Once built, they just push into your window frame, creating an insulating layer (via an extra layer of acrylic & a dead air space) against outside sound and temperatures. We’ve done studies on our Acoustic Grade window inserts. We know that our window inserts reduce outside noise up to 50% when placed with operable double pane windows, and up to 70% when placed with operable single pane windows. 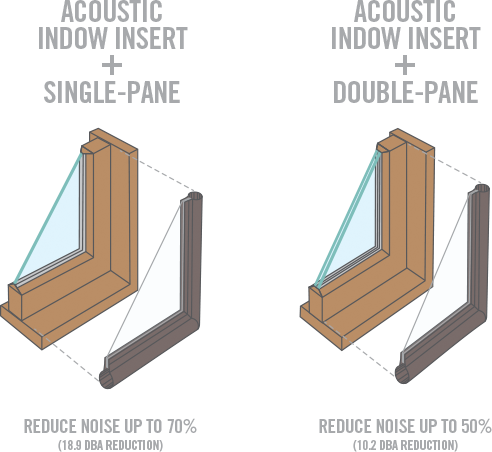 * Similarly, our acoustic window inserts reduce noise by 18.9 dBA when used with single pane windows and Indow Standard Grade window inserts reduce noise by 10-12 dBA when used with single-pane windows. That can make a huge difference when using sensitive recording equipment. As you could see in Bruce’s video, he had lots of sound panels around already, but that didn’t stop his neighbor’s noise from coming right into his home recording studio. When you treat the rest of your room, but don’t soundproof windows, you are leaving a hole for sound to travel through. Sound panels + soundproof window inserts: it’s an acoustic treatment package. 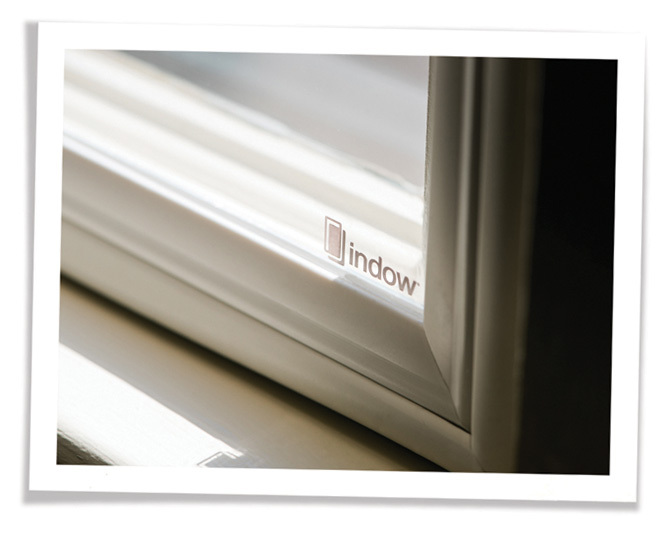 Indow window inserts are made from acrylic, which actually blocks sound better than standard window glass. Glass reverberates and reflects sound where acrylic blocks and absorbs. Home recording studio design keeps sound absorption in mind always—every surface area should be able to control reflection and reverberation of sound. Adding a layer of acrylic to the interior of your window doesn’t just help soundproof a window, it helps with sound absorption. Window inserts add a new layer of control to your recording environment: through noise reduction, temperature control, and a whole lot more. You can read and watch more about our acoustic window inserts and all our window inserts. Let’s talk noise problems! Connect with us for a free consultation.